Ok, maybe it’s not age-old. I certainly was not asking my mom to play with the corded rotary phone on her bedside table. But my iPhone has taken the place of video games, mainly because there are always new and fun things that my son can do on it. And thanks to iTunes offering lots of free apps, I almost always find new icons placed on my screen that my son has added to my collection. Of course, I use the iPhone too – for entertainment and for practical reasons. My iPhone has become somewhat of a mini computer. And I have a few favorite Apps that have simplified my life. And while this post is particularly prejudiced against other Smart Phones (sorry Droid users and CrackBerry users, I have no problem with you, but I just don’t own one of your kind of phones) and the more simplistic cell phones that only make phone calls (dude, mom, please get a new phone), I want to share some of these Apps with you. If your My iPhone has taken the place of video games, mine is of a personal assistant. I have been attracted to downloading in the last couple of months some personal assistant apps, and one of my favorites is Intuition because it combines application functionalities of other apps –it is a scheduler, reminder, and list maker in one; and what I like most is its ability to connect me to fellow moms online. Here’s the link http://www.iconapps.com. Right now, I am looking for a new app that can integrate many different services- like PayPal, bank, Facebook, Twitter, weather reports. Would love to get some recommendations. Thanks! I have Intuition, but I have never fully explored it. It seemed complex and inconvenient upon first glance. Perhaps I’ll have to search it out a little more. 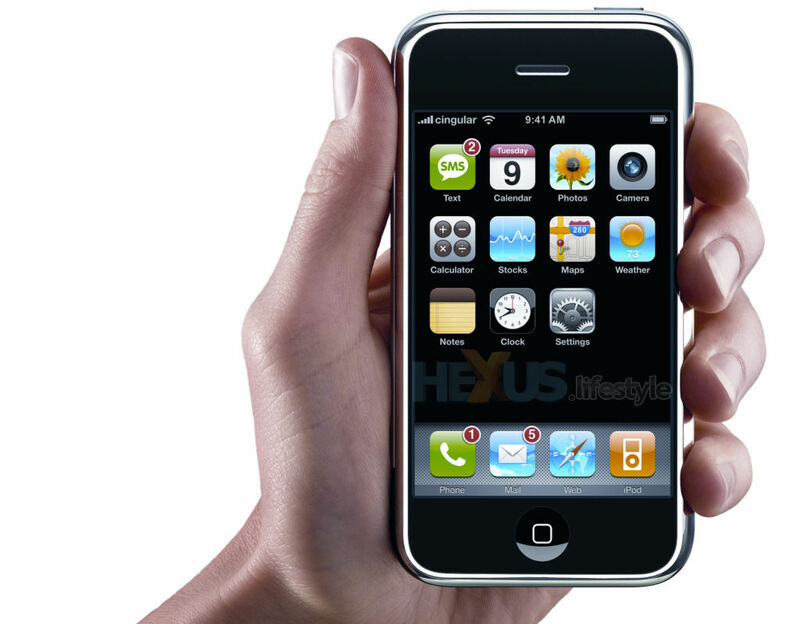 My son is eleven and I have given him my iphone 3g because I just got the new one. He really loves it and I find him using pandora a lot. He wasn’t really into music until he got his phone.